Get your fantasy football team ready for the stretch run with some help from these top 10 waiver wire Week 12 pickups. The NFL celebrates its annual Thanksgiving Day tradition with three games on tap for Thursday starting off a busy and exciting Week 12. With just a few days before six teams play their game this week, fantasy football owners will need to move quickly to try and pick up an important win in Week 12. With the playoffs looming around the corner, give your team the boost it needs with some help from one of these pickups from the waiver wire week 12. All 32 teams will be in action this week, so there are no bye’s to navigate, but you’ll want to be sure you know that the Lions, Vikings, Cowboys, Steelers, Colts, and Washington will all be playing on a short week as they take the field this Turkey Day. If you need some added roster flexibility to get around injuries or bad matchups, check out my top options from thw waiver wire week 12 that can bolster your team depth. To help you in your search on the waiver wire, you can check out my waiver wire post each Tuesday morning here on FanSided.com. Each week, I focus on the top ten options who are available in more than half of ESPN leagues. As always, this season has been full of players who have stepped up off the waiver wire and contributed to the success of their team. The last two weeks Robert Kelley (pictured above) has been on this list and he was the top fantasy point scorer in ESPN standard scoring for Week 11. Heading into Week 12, there are still good options available in many leagues. There is never a reason to leave your team abandoned or start a player you don’t want to when there are so many solid options to consider. If there is someone available in your league who you think makes a better option than the listed top ten, you can ask my opinion on Twitter since the players listed don’t include anyone available in less than 50% of ESPN standard leagues. Each week, I make sure to include players at each of the main fantasy football positions: quarterback, running back, wide receiver, tight end, and team defense. The players are listed in the general order that I would try to add them, but be sure to take into account your league’s specific roster requirements and your individual team’s strength and weaknesses. I’ve included each player’s ownership percentage as of Tuesday morning at the top of their page. If you’re in deeper leagues or are looking for more options, check out the final slide of this post where I’ve listed some extra other options from the waiver wire week 12. If you have any specific questions about your team or other players who may be available, you are welcome to drop them in the comments section at the bottom of the page or give me a shout out on Twitter. 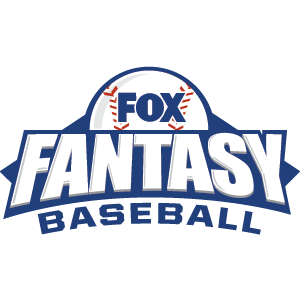 You can keep up with all our coverage by following @FansidedFantasy on Twitter and by dropping a bookmark on our fantasy football hub. 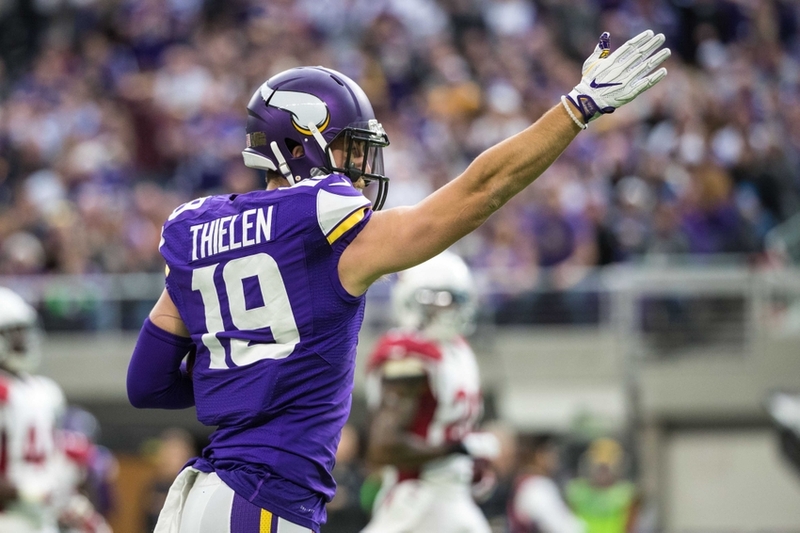 With those quick ground rules in place, let’s dive right into my top 10 pickups from the waiver wire Week 12 starting with a WR option that could end up making a huge difference down the stretch. Last week, my top pickup option was Thomas Rawls who returned from a long injury layoff and looked good against the Eagles shaping up to be a great option down the stretch. There’s a similar play from the waiver wire Week 12, but this week’s top option has even more potential impact since he’ll be locked in as his team’s No. 1 option. Sammy Watkins will be an impact player in the coming weeks, and if someone in your league gave up too early, grab him and stash him this week. Watkins is a dynamic playmaker and will be the Bills most powerful weapon when he gets back on the field. That could happen in Week 12 since he’s eligible to return from I.R., but he hasn’t even returned to practice with the rest of the team yet. Watkins had potential to be a top-10 WR at the beginning of the year, but he hasn’t been right all year due to his nagging foot issues. Hopefully the extended layoff gives his owners back the flashy playmaker coming down the stretch. 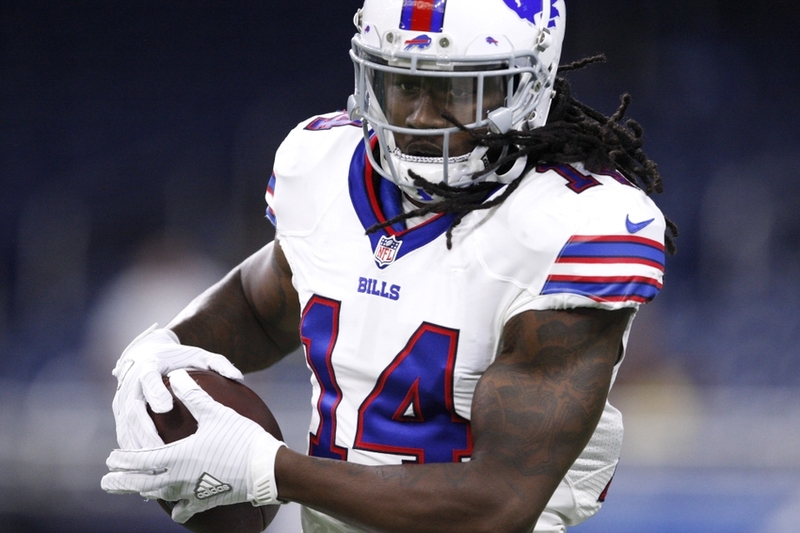 In his favor, Watkins has a extremely favorable schedule ahead with the Jags, Raiders, Steelers, Browns, Dolphins, and Jets left in the regular season. In those matchups, Watkins could be a WR2 with sky-high upside so make him your top claim if you need a WR from the waiver wire Week 12. Next: Is this rookie now the starter? The Eagles’ backfield has been a tricky situation all season long since Ryan Mathews, Darren Sproles, Wendell Smallwood, and even Kenjon Barner have had productive moments and empty weeks. That changed, though, in Week 11 when Mathews and Sproles went down with injury, and Wendell Smallwood seized the chance to become a top RB option from the waiver wire Week 12. After Sproles left with a rib injury and Mathews sustained a knee injury, Smallwood carried the load in the second half and totaled 48 yards on his 13 carries against the stout Seattle run defense. He caught four passes for 31 yards as well, but he didn’t get into the end zone this week. He does have a pair of touchdowns this season one on a kick return and one back in Week 3 against the Steelers. Moving forward, Mathews is officially day-to-day, but the reports are that he is dealing with an MCL sprain. If that is the case, he could miss a few weeks and open the door for Smallwood to take the job. 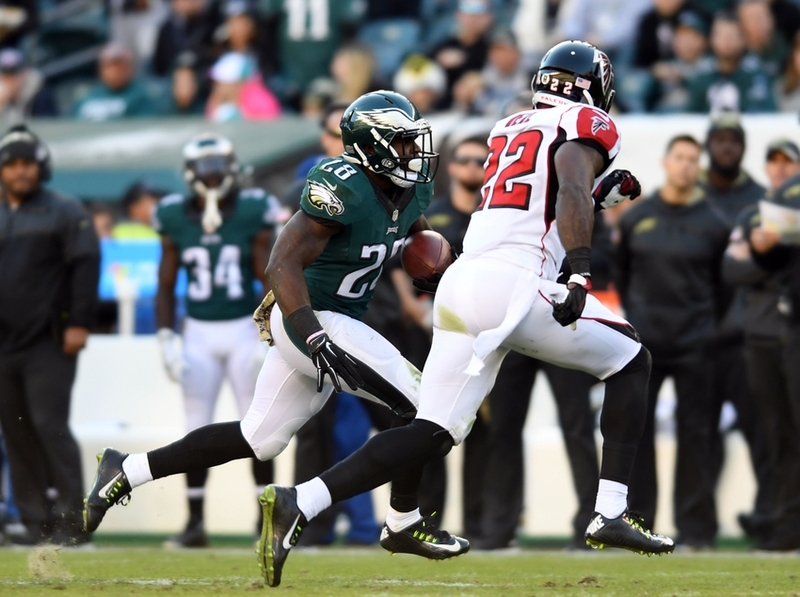 Sproles has a fractured rib but it is in a “safe” area for him to continue to play through. The difficult part in assessing Smallwood’s is that the Eagles don’t play in Week 11 until Monday Night Football when they’ll take on the struggling Packers. Smallwood has the upside to be an RB2 if Mathews is out (my best guess), but his role could remain murky until too late to get him into your lineup. Still, his upside makes him worth a look on the waiver wire Week 12. The biggest injury of Week 11 was A.J. Green. Green’s hamstring injury leaves a huge hole for the Bengals to fill this week, and makes Tyler Boyd one of the best options widely available on the waiver wire Week 12. Boyd had been a bit of a disappointment so far this season, but he looks ready to step into a much larger role. Boyd joined Brandon LaFell in two-receiver sets after the injury to Green after playing primarily in three-receiver formations so far this year. He was targeted eight times in Sunday’s loss to Buffalo and was able to haul in six catches for 54 yards and his first touchdown in the NFL. Obviously, Boyd isn’t going to be at good as A.J. Green, but he should be able to get enough targets in Green’s absence to be a starting option in most formats. There will be plenty of targets to go around with Gio Bernard also injured this week. Boyd will be a top-30 WR this week as the Bengals take on the Ravens. He has tons of potential to be a breakout receiver coming down the stretch for as long as A.J. Green is out. At this point, Green appears to be week-to-week, but grab Boyd for now and use him as long as Green is out. Next: Another player returning from I.R. 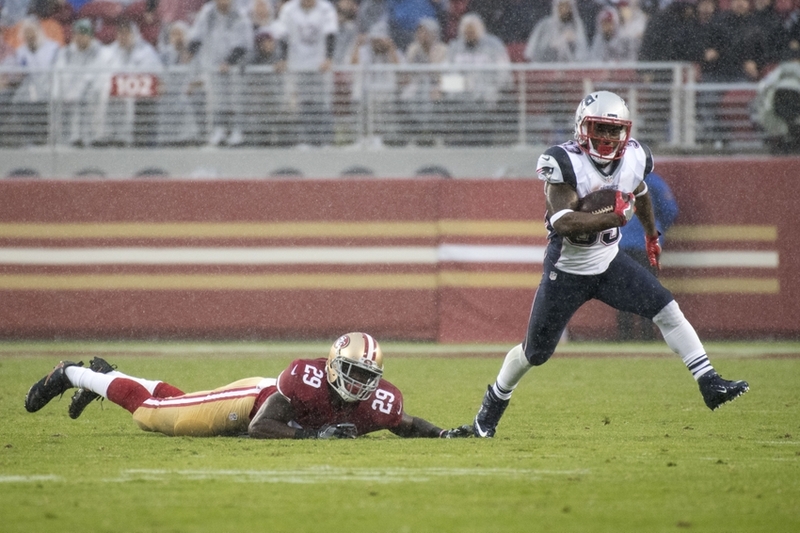 New England Patriots running back Dion Lewis (33) is worth considering from the waiver wire Week 12. The Patriots’ backfield is a productive but unpredictable place for fantasy football owners, and the return of Dion Lewis has added more intrigue to the timeshare. If you can still grab Deion Lewis off the waiver wire Week 12, he has plenty of potential to take over more of the work in the coming weeks. Lewis hadn’t been active through the first ten weeks of the season, but played 21-of-77 snaps for the the Patriots according to Pro Football Focus. He ran for 23 yards on five carries and added 26 yards on three catches. His primary production is going to come from the passing game, but as a receiver he is a huge part of the Pats’ attack when he is at full strength. The Patriots play the Jets this week, but then have tough defensive matchups against the Rams, Ravens, and Broncos. Still, Lewis will be involved enough that he should be owned in all formats. He and LeGarrette Blount will split work in the backfield moving forward, and he can be a viable flex option in PPR leagues right away. Last season, Parker was expected to jump right in and contribute for Miami after being drafted int he first round, but he got off to a slow start before finishing the season strong. He has followed much of the same arc this year in his first year with new coach Adam Gase. Parker started the year with some breakout fanfare, but he hasn’t performed well until the second half of the season. Parker had a big game in the Dolphins win in LA catching eight of the ten passes thrown his way for 79 yards and the game-winning score. He had a huge 103-yard game in Week 10 against the Chargers and is suddenly stepping up for a Miami team starting to surge into the playoff picture in the AFC. If you need a plug-and-play starter from the waiver wire Week 12, Parker would by my top WR to check out. He has a great matchup this week against the 49ers, but he takes on the Ravens and Cardinals the next two weeks before traveling to face the Jets and Bills in Weeks 15 and 16. Parker will be a solid WR3 this week against San Francisco with a good shot to keep surging. 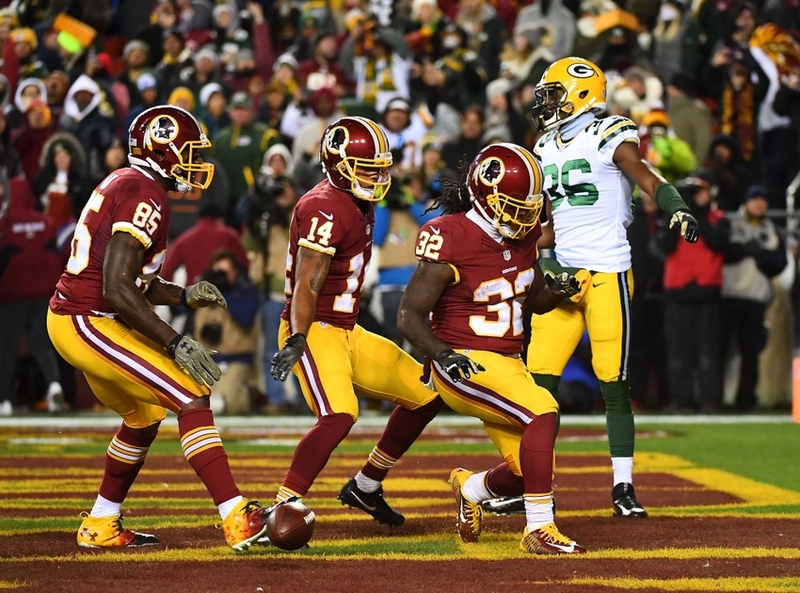 The Packers were embarrassed on Sunday Night Football as they got steamrolled by Washington in DC. 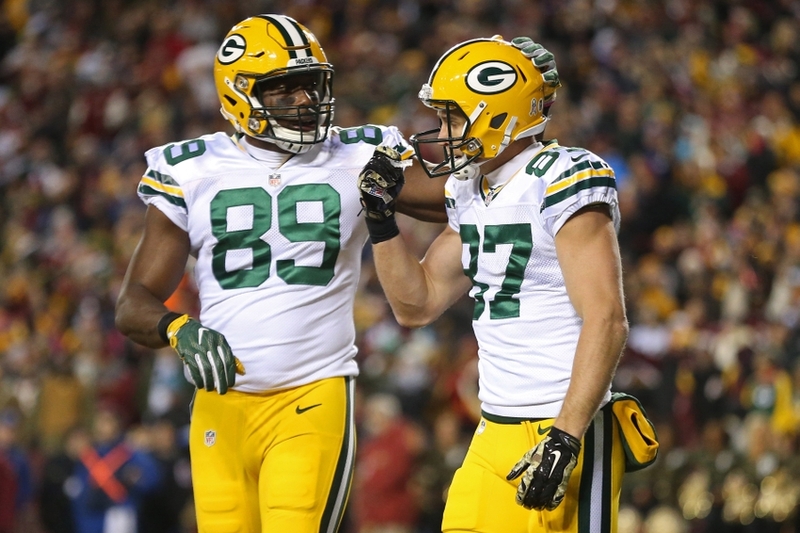 However, one bright spot that emerged was tight end Jared Cook. Cook came into the season as a sleeper top-10 TE, but injury had kept him on the sidelines until this week. Cook hadn’t played since Week 3 due to an ankle injury, but he returned in a big way in Week 11 with 105 yards on six catches. He also got into the end zone for his first time as a Packer. Cook should have had a second touchdown that he dropped and also lost a costly fumble. However, he showed plenty of potential for a team that is going to have to score a ton of points to compensate for its sieve-like defense. If you need a TE from the waiver wire week 12, Cook is a long shot you can grab to see if he stays this involved moving forward. He’s in a bad matchup this week against the Eagles who defend opposing TE pretty well, but he’s still the best option on most leagues waiver wires at this point in the season. He does have a favorable playoff schedule for a borderline TE1. The Jets were on a bye last week, but don’t forget Bilal Powell who is available in just over half of ESPN leagues on the waiver wire Week 12. He has been playing behind Matt Forte as the Jets’ second back but is involved enough to be a flex option if you’re stretched thin coming into the week. 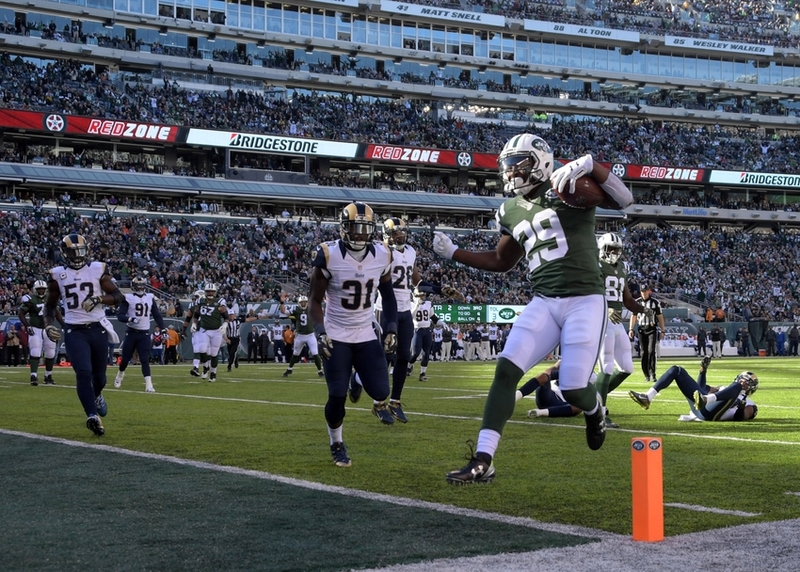 Powell had his second touchdown of the season in the Jets Week 10 loss to LA catching seven passes for 52 yards and a touchdown while adding four carries for 37 more yards. He has totaled over 50 yards rushing and receiving in each of his last three games and both his touchdowns have come during that span as well. Both Forte and Powell are good receivers out of the backfield, but Powell has been the team’s third-down and hurry-up option which should set him up for a heavy workload if the Patriots pull ahead of the Jets early and New York is forced to play catchup. Powell can be used as a flex play in PPR leagues and even in standard formats if you’re desperate. He isn’t guaranteed to produce since he’s the second RB on the depth chart, but he should be a decent play with games against the Colts and 49ers the next two weeks after facing the Pats in Week 12. At this point in the season, the QB options on the waiver wire are pretty thin in most formats. If you are looking for a replacement for injury or a bad matchup this week though, the top QB to target on the wavier wire week 12 is Colin Kaepernick. Kaep has been in my waiver wire pickups in two of the last three weeks and continues to be the best widely available option. 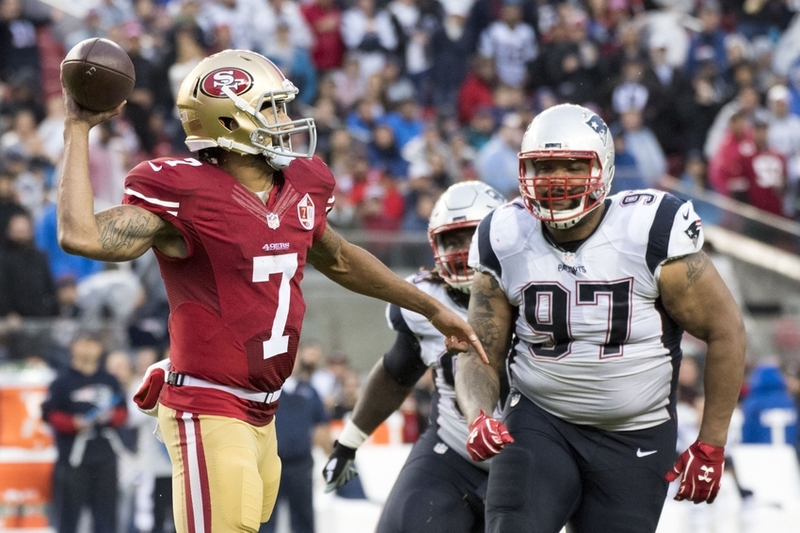 The 49ers don’t have a lot of weapons, but Kaepernick is making the most of them in Chip Kelly’s system. This past week, he was forced to play catch-up against the Patriots and finished with 206 yards and two touchdowns on 16-of-30 passing while adding 32 more yards on the ground. Kepernick has multiple touchdowns (rushing and passing) in three straight games coign into this week’s matchup as he and the 49ers travel across the country to play in Miami against the Dolphins. 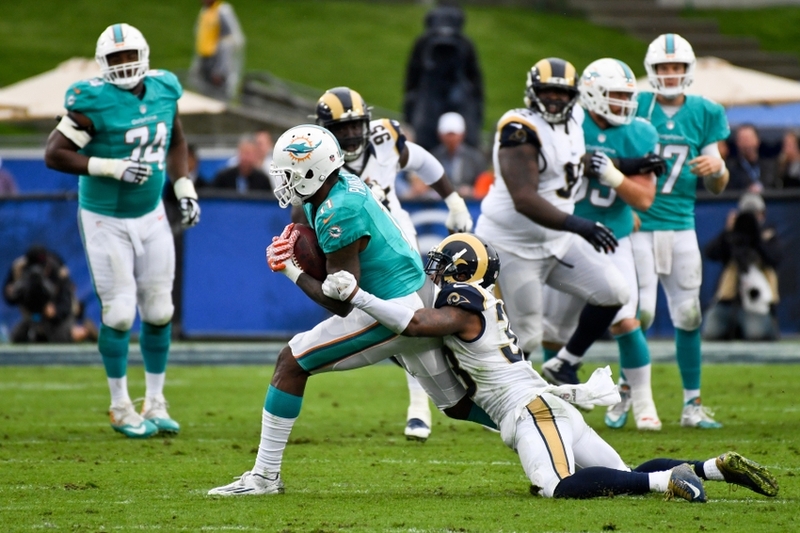 Miami has been playing well lately having won five straight, but they did give up a big game to Phillip Rivers two weeks ago and only had Jared Goff to contain this week. If you need a QB from the waiver wire Week 12, Kaepernick also makes sense based on his upcoming matchups against the Bears, Jets, and Falcons in Weeks 13-15 before facing the Rams and Seahawks in tough matchups the last two weeks of the season. While I like the upside of his teammate Tyler Boyd better, I think Brandon LaFell is also worth a look on the waiver wire Week 12. 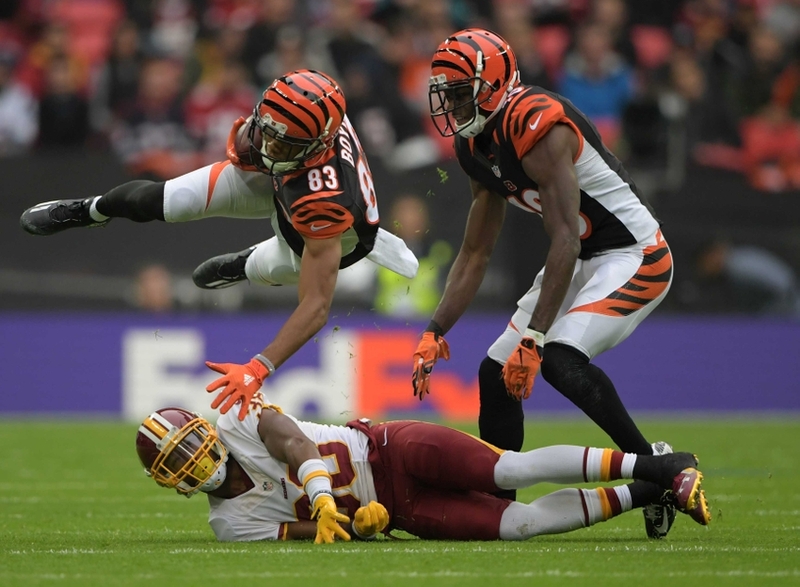 The Bengals will need both WR to step up after losing both A.J. Green and Gio Bernard to long-term injuries in Week 11. 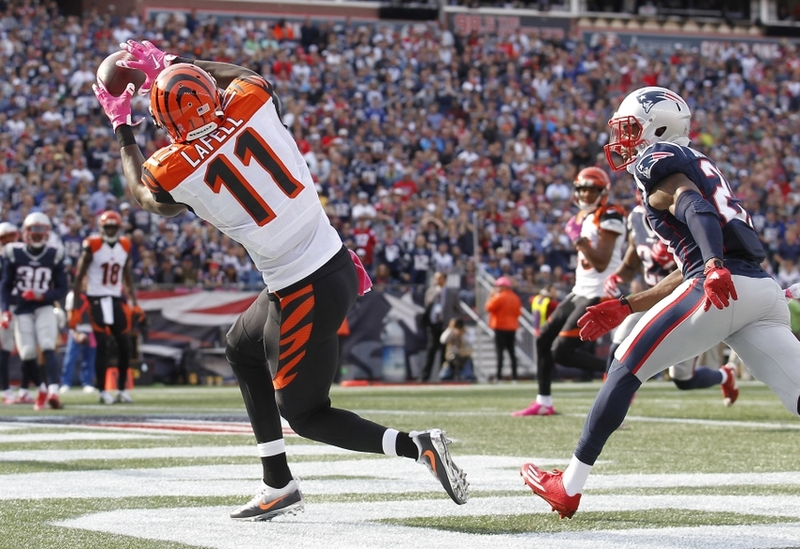 LaFell was targeted a team-high nine times, but he only hauled in four passes for 32 yards. Earlier this year, he started to emerge as a red zone threat highlighted by catching four touchdowns in a three week span from Week 5 to Week 7. Since then, though, he has been pretty quiet although some of that may be due to a knee injury which has limited him in practice. The Bengals will desperately need LaFell to give them something along with Boyd and Eifert going forward. This week, they have a division game against the Ravens before coming home to face the Eagles in Week 13. Weeks 14 and 15 are both good matchups against the Browns and Steelers, so if you’re desperate for receiver help you can take a flier on LaFell if Boyd and Parker are already off the board. 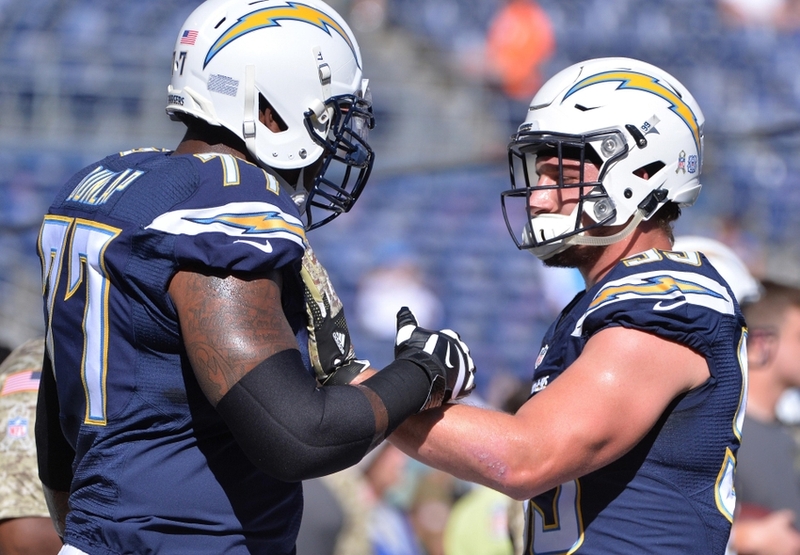 If you’re hitting the wavier wire week 12, check out the San Diego Chargers who have been playing much better since Joey Bosa helped boost their pass rush. The Chargers D struggled against Miami in Week 10, but a Week 11 bye and a good matchup sets them up for bigger things this week. In the two games before their letdown the had forced three turnovers in back-to-back games against the Titans and Broncos. They had three defensive touchdowns in those games and posted double-digit weeks in ESPN standard scoring. After their bye week in Week 11, the Chargers head to Houston where they’ll take on the Texans. Houston will be on a short week after playing on Monday Night Football in Mexico City. Houston’s offense has struggled lately, so San Diego should be able to take advantage of the matchup in Week 12. These options are also available in over 50% of ESPN and make good pickups as well. They’re listed in the general order that I would target them if the top 10 aren’t available in your league.